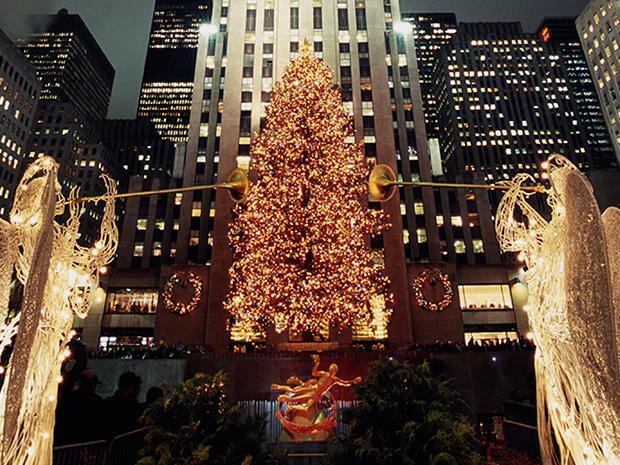 Every Rockefeller Center Christmas Tree tells a story. Over the course of more than eight decades, the trees have marked both momentous periods in history and whimsical holiday firsts. Click through the slideshow to see some of our most memorable evergreens, and stay tuned for the 83rd annual tree lighting on December 2, 2015. 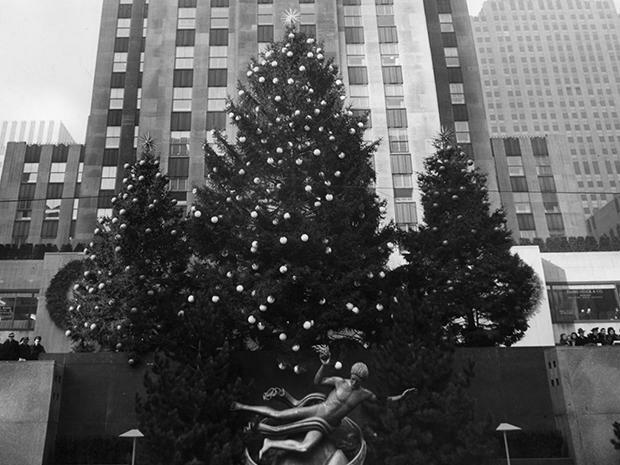 1931: Did you know that the first Rockefeller Center Christmas Tree actually preceded Rockefeller Center itself? 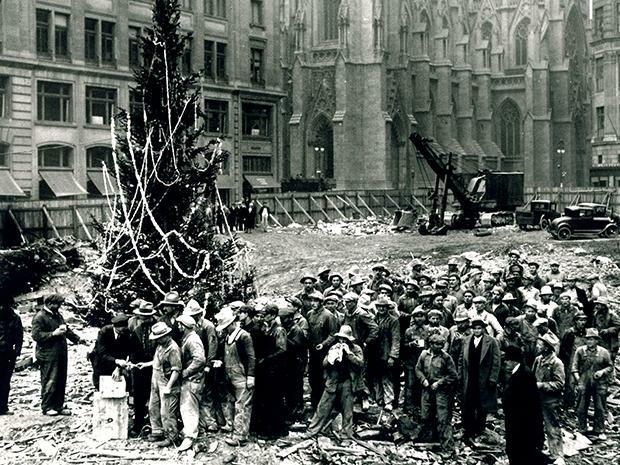 During the excavation of the Rockefeller Center site, demolition workers lined up beneath the tree to collect their paychecks during the height of the Great Depression. It was decorated with handmade garlands made from the tinfoil ends of blasting caps used in the excavation. 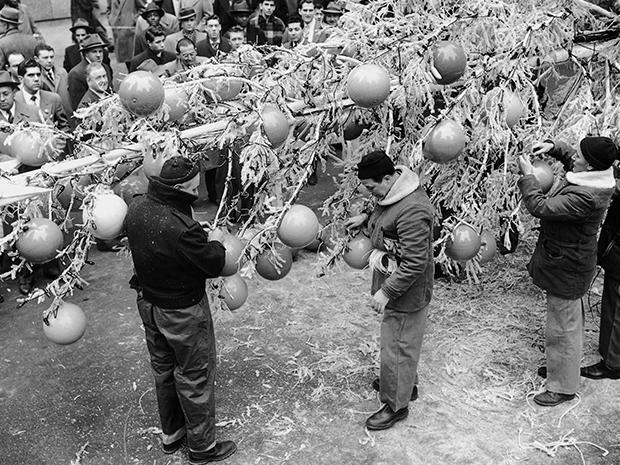 1949: Dubbed “The White Tree," the 1949 Christmas tree was sprayed with hundreds of gallons of silvery-white, flameproof paint with the hope of achieving a snow-covered effect. Multicolored globes also decorated this 76-foot-tall tree. 1966: Oh Canada! 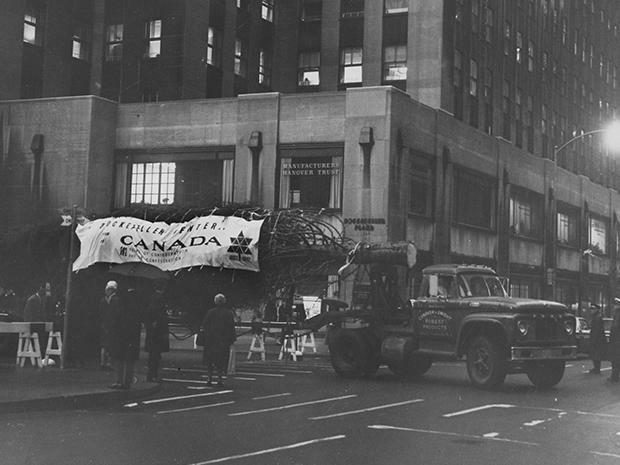 The first tree from outside of the United States was from Ottawa, Canada, and was donated in honor of the Centennial of its Confederation. 1971: The Bragg family donated the 1971 balsam fir tree from their farm in East Montpelier, Vermont. It was the first tree to be mulched and recycled after the holidays. Today, the tree is lumbered and donated each year to Habitat for Humanity. 1986: The 1986 tree was donated by Mary and Vinnie Froeling of Nanuet, New York. 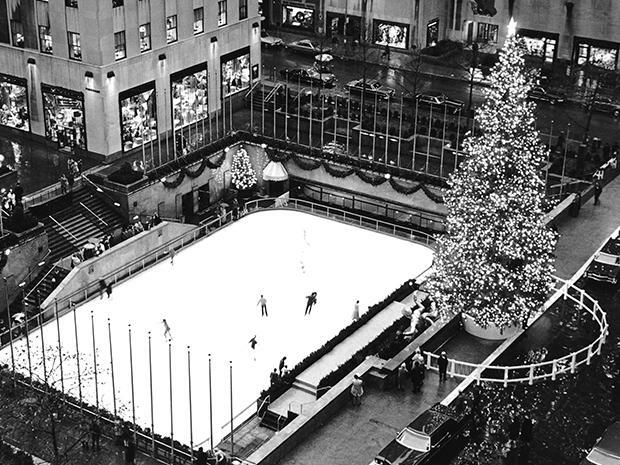 The tree had been planted by Mr. Froeling’s father at approximately the same time that work began on Rockefeller Center in 1931. 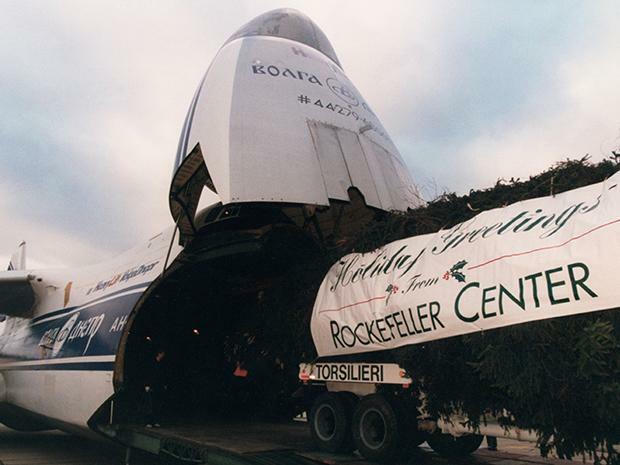 1998: In 1998, a tree from Richfield, Ohio, was flown into New York City on the world’s largest transport plane, the Anatov 124. 1999: The 1999 tree is the tallest tree on record at 100 feet tall.